Deferred showings until open house on Sunday October 7, 2018 from 12:00 pm to 2:00 pm Looking for the perfect location? This is it! A charming, move in ready Cape style home close to the North Smithfield line. 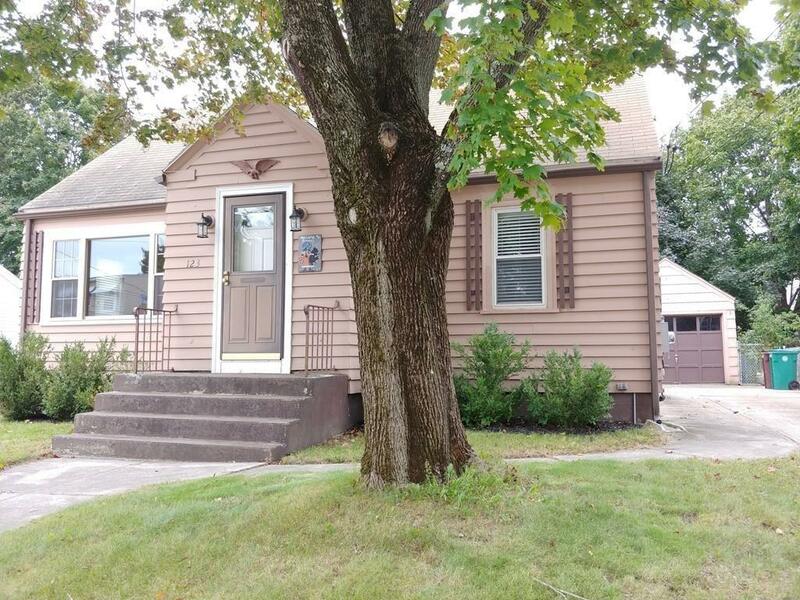 This 3 bedroom home is ready for you to call home newly refinished hardwood floors, updated electrical, walk in ceder closet, family room or "man cave" in the partially finished basement plus plenty of room for storage in the unfinished side! just back in the moving truck!